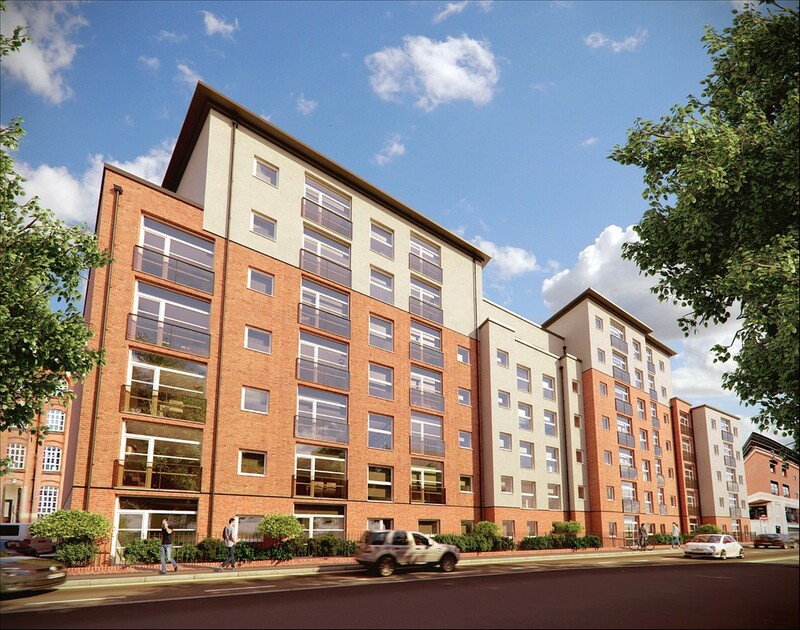 A selection of luxury one bedroom apartments available in this newly built development. 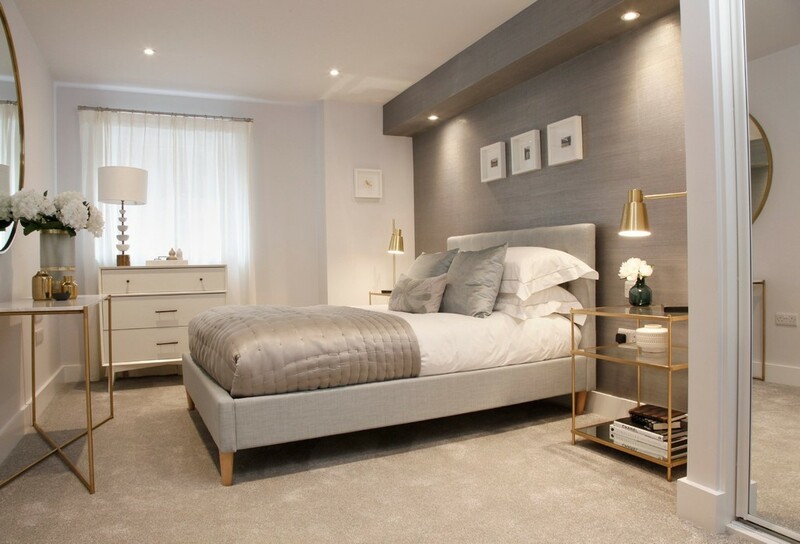 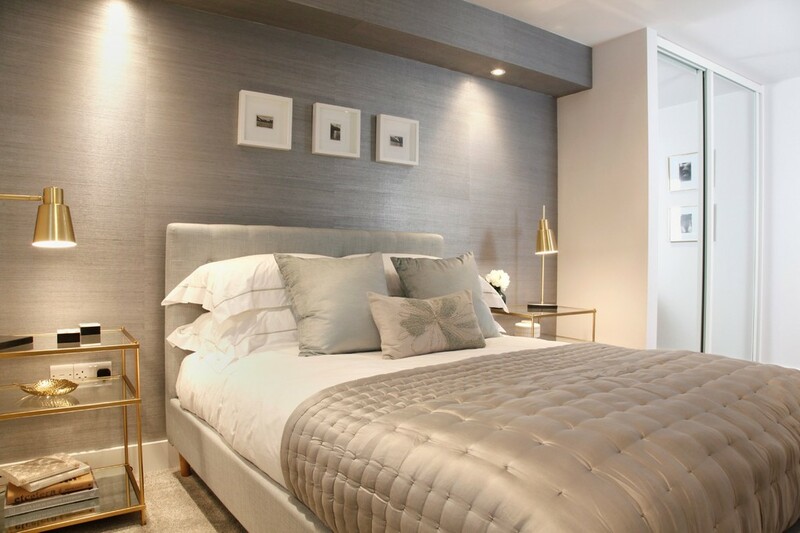 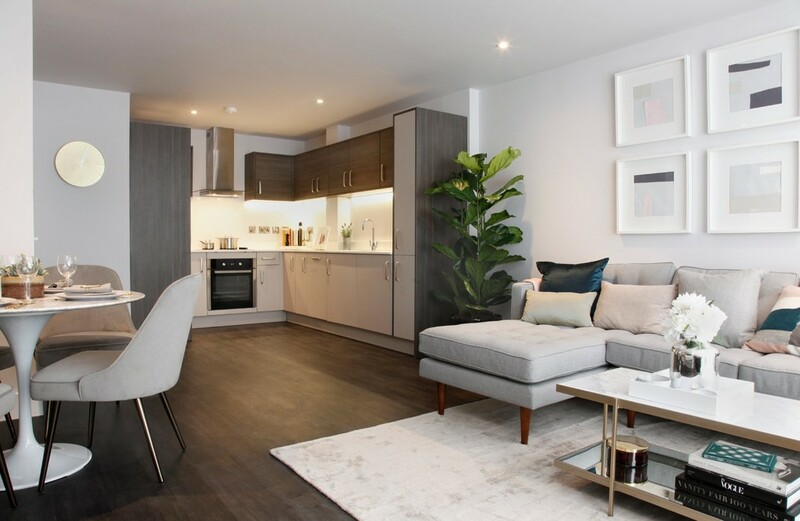 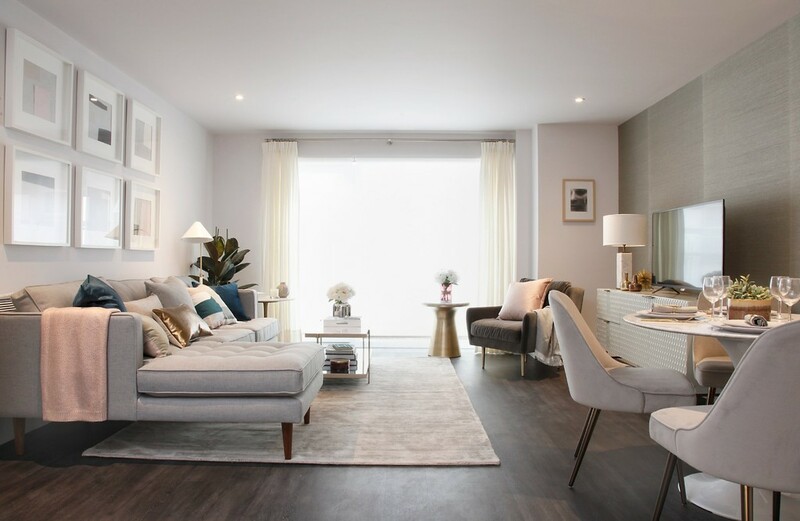 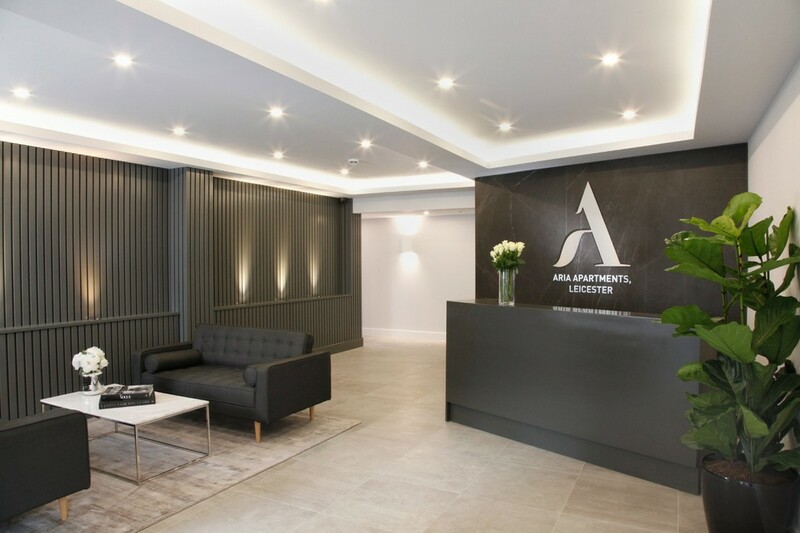 Located in the heart of Leicester; these contemporary apartments have been finished to an extremely high specification and feature high quality fixtures and fittings, open plan living and a resident's lobby with Concierge. 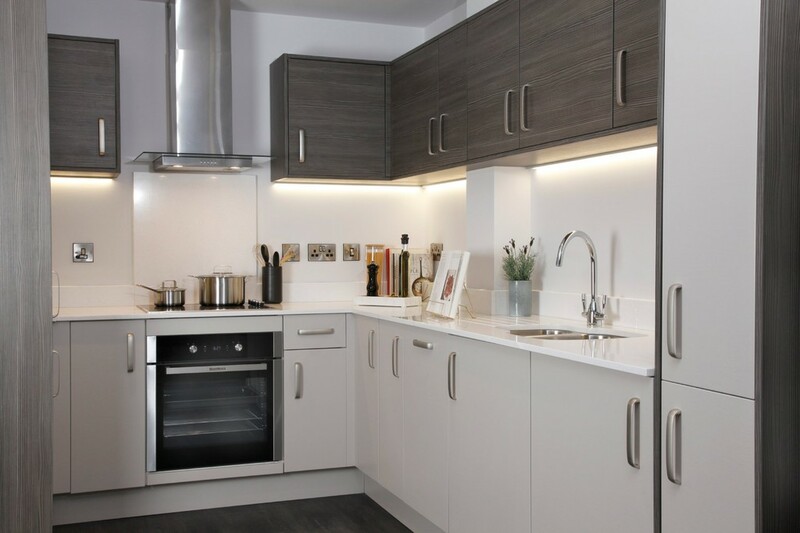 Leicester Station is within a five minute walk offering access to London in just over an hour. 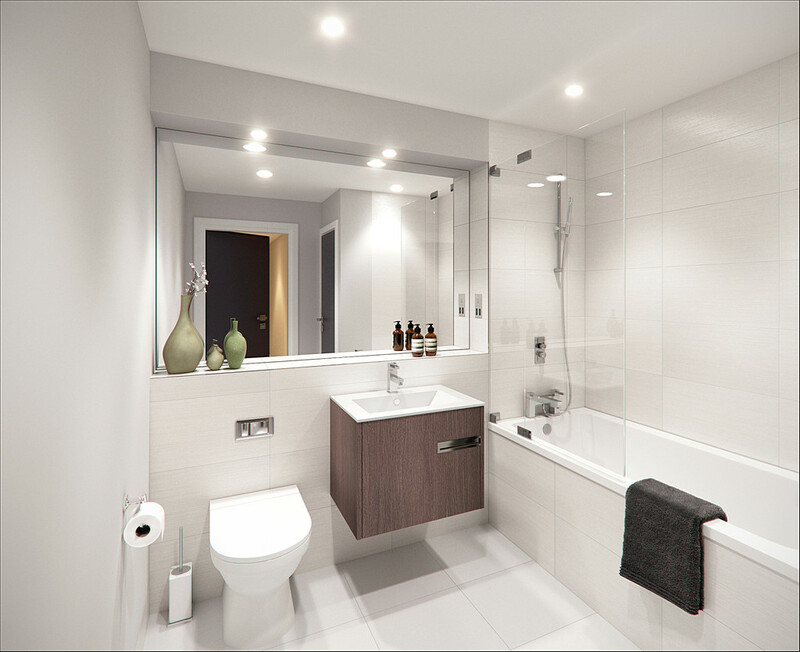 Prices start from £1175 pcm. 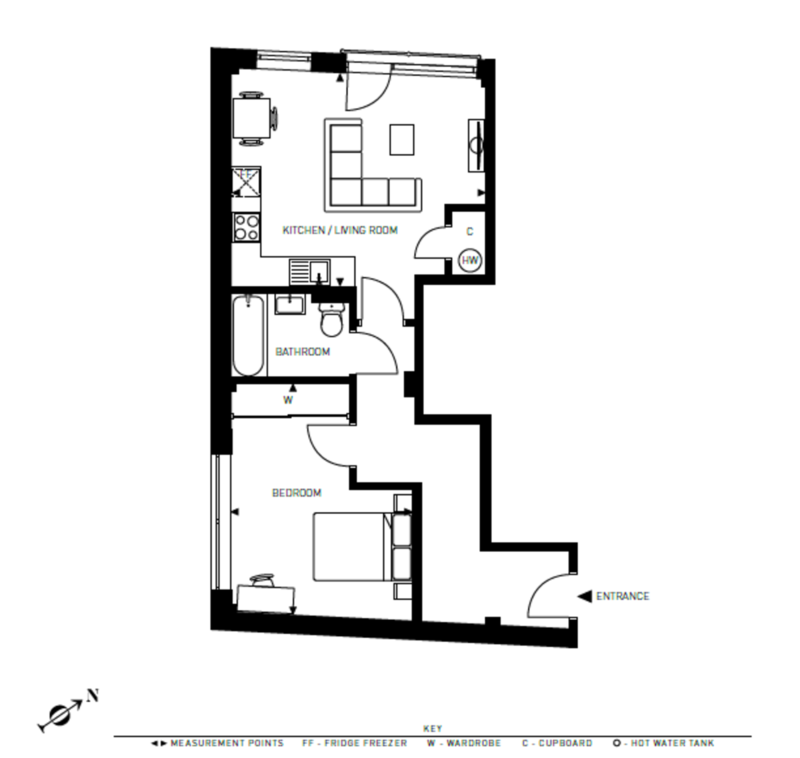 The photos and floor plan are of our show apartment and are used for guidance only.